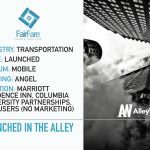 Here are the latest venture capital, seed, and angel deals for NYC startups for 5/22/18. This page will be updated throughout the day to reflect any new fundings. 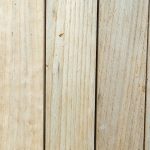 HOOCH, the subscription cocktail-a-day app, has raised $5M in funding from investors that include FJ Labs, Access Industries, Warner Music Group, Blue Scorpion Investments, Revelis Capital Group, Sree Kotay, and Stefano Rosso. 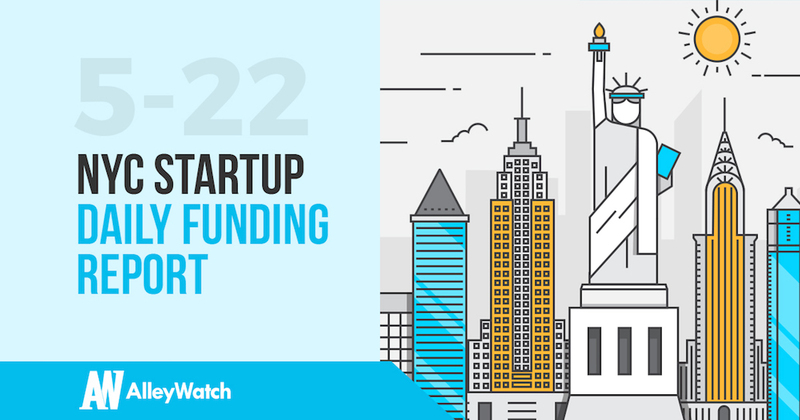 Founded by Aleksey Kernes, Jared Christopherson, and Lin Dai in 2014, HOOCH has now raised a total of $7.8M in funding over three funding rounds. 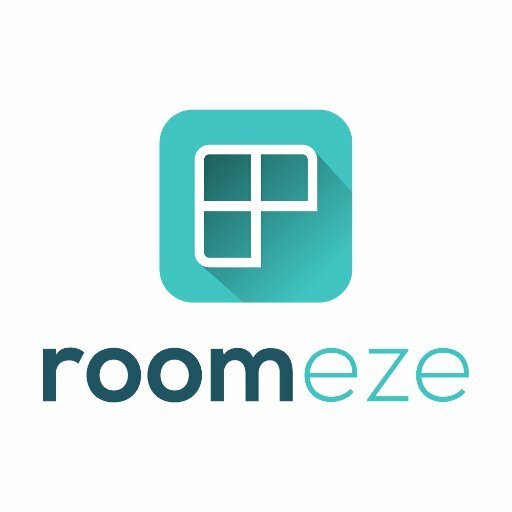 Roomeze, the platform for shared housing founded by Jordan Davidovit in 2014, has raised $2M in seed funding led by Gideon Asset Management. 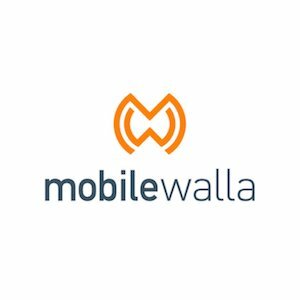 Mobilewalla, the consumer intelligence company, employing big data, artificial intelligence and machine learning techniques, raised $12.5M in Series B funding from investors that include GCP Capital Partners, Madrona Venture Group, and ATW Partners.